New thinner models are on the way with high-DPI screen and high-refresh rate options for games of all types. Originally gaining popularity with PC gamers thanks to a lineup of high-quality peripherals, Razer began expanding into full-fledged gaming solutions several years back. Their Blade and Blade Stealth laptops are some of the fastest and thinnest gaming laptops on the market. 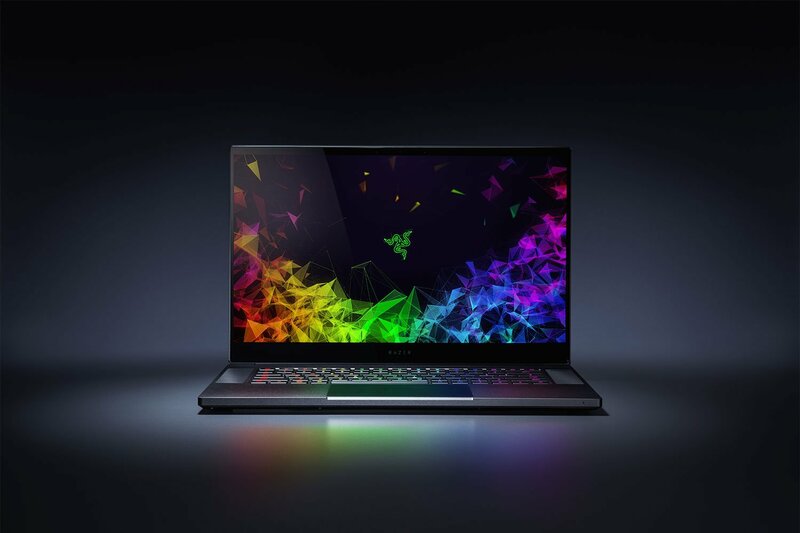 The Shacknews street team was on the scene at Pax West 2018 and got a chance to speak with Kevin Sather, Director or Product Marketing at Razer, about the 2018 line of Razer laptops. He explains all the new features and parts of the lineup in our exclusive video below. We took a close look at the 2017 Razer Blade Stealth in our review this spring and loved the compact size and battery life, as well as desktop-class CPU performance. These new 2018 Razer laptops are sure to impress after being built on the solid foundation of their predecessors. Planning on grabbing one of these laptops? Let us know in the comments below! For more great videos, including games convention coverage and developer interviews, be sure to check out Shacknews and GamerHub.tv over on YouTube.